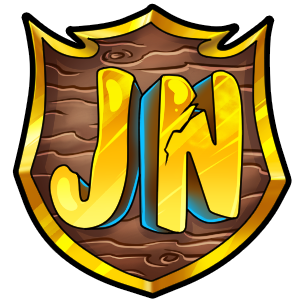 - Fourth: RH123 (280 votes)- €25 JartexNetwork Gift Card. - Fifth: P Pumpking (280votes) - €15 JartexNetwork Gift Card. - Sixth: Redbeat (270 votes) - €10 JartexNetwork Gift Card. - Seventh: Lord_Wysym_II (254 votes) - €5 JartexNetwork Gift Card.